Kids can get a little cooped up in the winter when they are forced to be inside. 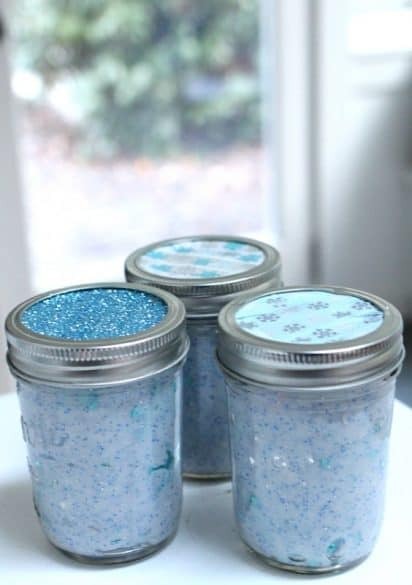 We have some fun indoor winter activities for kids to help you out! 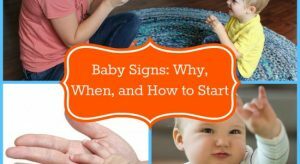 (As the weather gets cold, kids play indoors more – and you know what that means: those three little-dreaded words, “Mom! 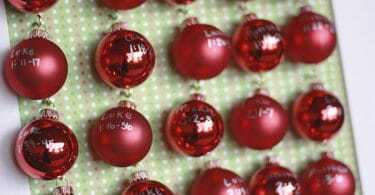 I’m bored!” To make sure you don’t go crazy (and the kids don’t resort to watching yet another YouTube video) we’ve gathered a few of our favorite indoor winter activities for kids. 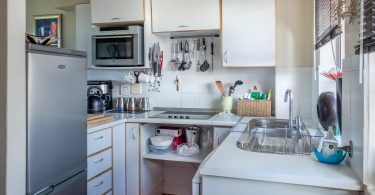 All you need to do is keep a few of these supplies on hand this cold season, and when boredom strikes you can save the day. 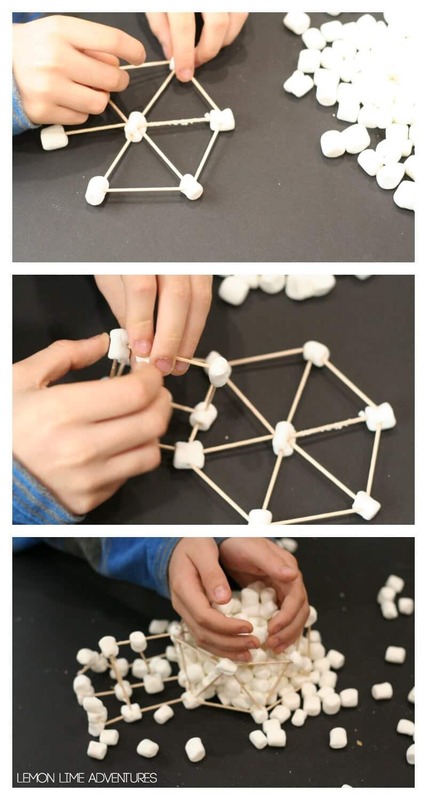 Just two supplies for this fun activities – toothpicks and marshmallows. Challenge your kids to build an igloo-shaped structure. This is a great engineering project that helps your kids work on problem-solving, geometric concepts and spatial reasoning. Plus they get to snack on marshmallows while they play! This simple winter tree finger painting activity is great for kids of all ages but probably most enjoyable for preschoolers and kids in kindergarten. 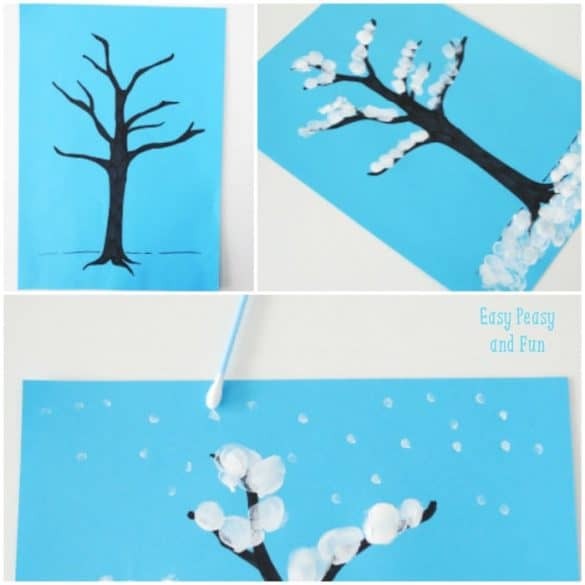 They can draw a dark tree on a blue sheet of paper, then add the snow with white paint using their fingers or Qtips. When all else fails, bring out the coloring supplies! 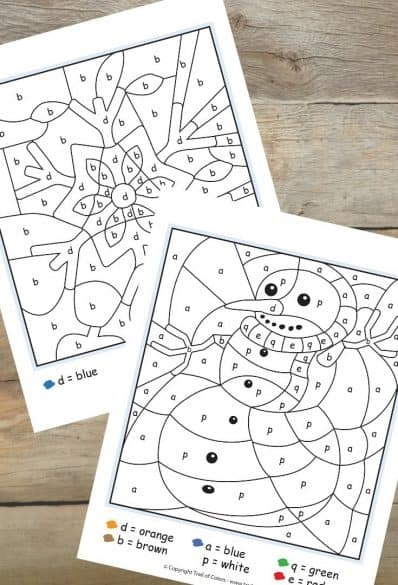 These color-by-letter free printables have cute winter-themed illustrations. Plus, they’re a little more educational than your run of the mill coloring pages. 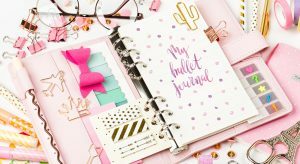 Your first or second grader will love coloring the sheets according to the labeled letters. Educational games are the perfect winter activities for kids. 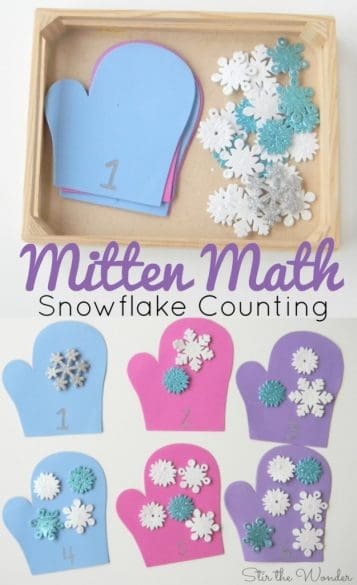 This mitten math activity is great for a preschooler. It helps them work on number recognition and practice their counting. Cut out six mitten shapes out of craft foam, and label them accordingly. When it’s time to play your child can take out all the mittens and arrange them in numerical order. Then they decorate the mittens by counting out snowflake stickers and sticking them on the mittens to match the numbers. So fun! 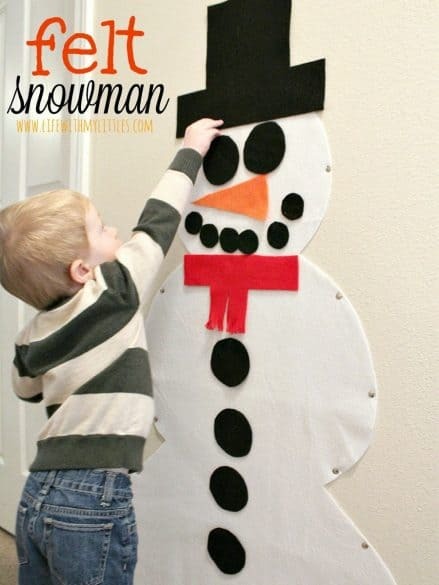 Build a snowman indoors! Cut out all the shapes needed for a snowman using craft felt. Attach the white snowman base to the wall. To make the buttons, face, scarf, and hat stick to the snowman, use spray adhesive, following the directions for a temporary hold. Then let your child go crazy creating his snowman friend. Ready for some snowman bowling?! All ages will love this game. 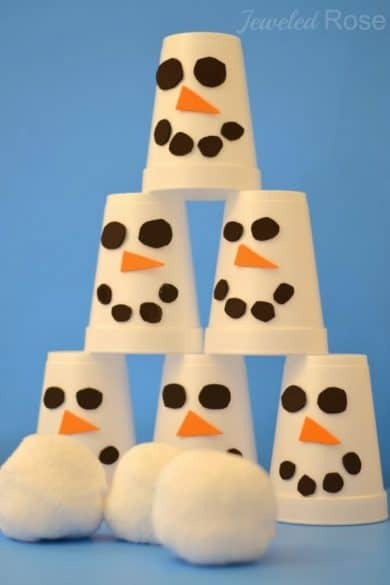 The kids can make the “pins” by decorating white cups to look like snowmen. You can use sticky foam or felt for this step. For the “bowling balls” use balled up socks, or faux snowballs.